YHM introduces the Sidewinder family of pistol suppressors. 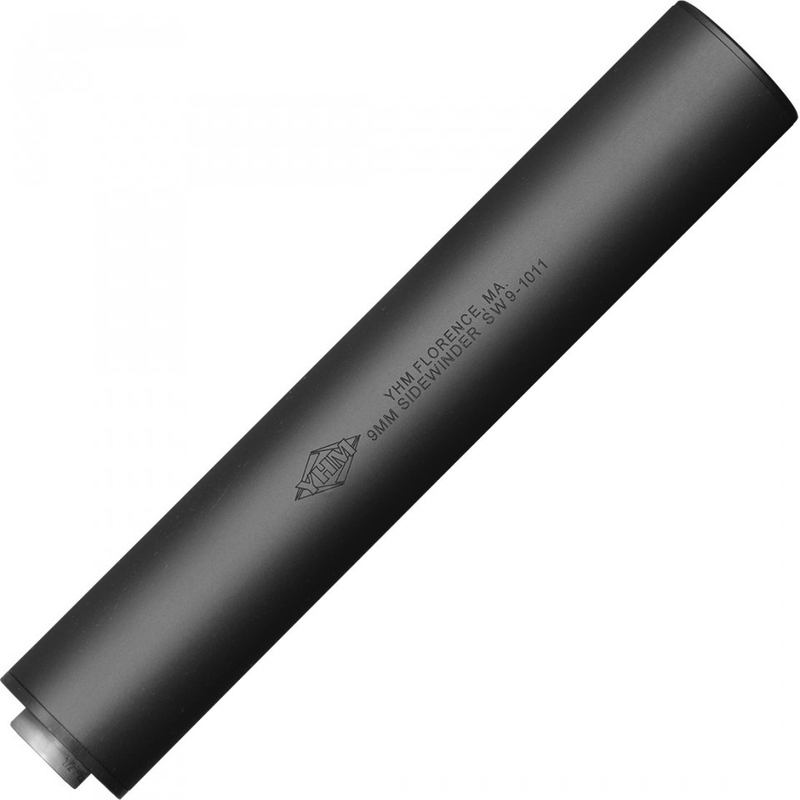 These new suppressors are the result of extensive R&D and are optimized to give you an affordable, lightweight suppressor packed with features typically found in more expensive models. The sidewinder utilizes an all new high efficiency mono-core baffle made from 7075-T6 aluminum that is class 3 hardcoat anodized. The outer tube is made from 6061-T6 aircraft quality aluminum which is also finished with class 3 hardcoat anodize. These materials offer high strength and longevity in a lightweight package. 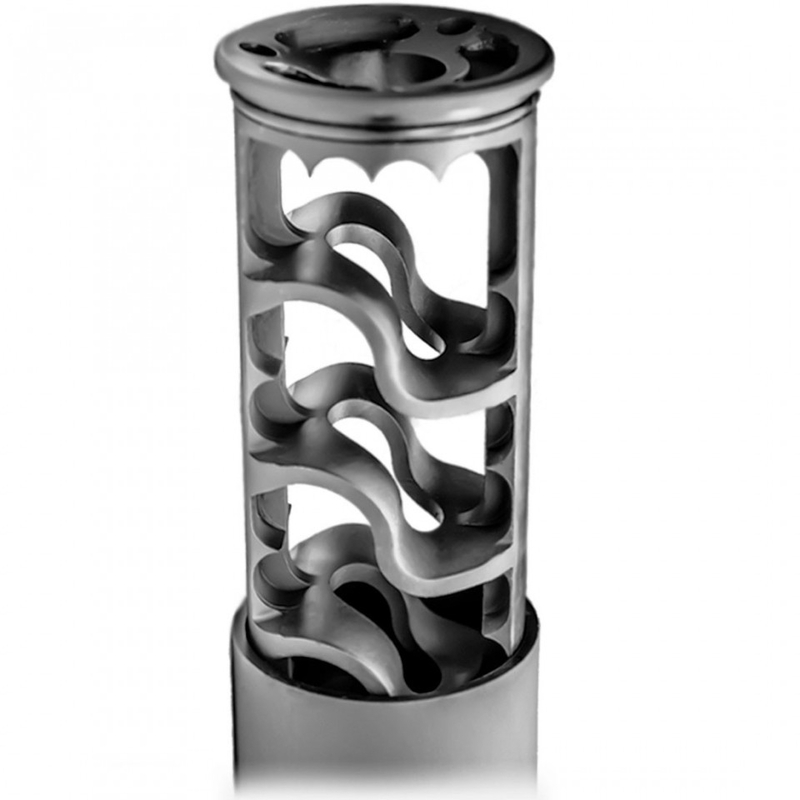 Our Adapter, Nielsen Sleeve, Blast Baffle, and Rear Cap are constructed from heat treated 17-4ph stainless steel. This type of stainless steel is extremely resistant to corrosion and wear, and will not degrade when exposed to extreme temperatures. The Sidewinder is user serviceable which allows both the baffle and Nielsen device to be removed for cleaning and maintenance using the provided disassembly tool. Our Nielsen device enables flawless semi-automatic operation on all relevant host pistols. The Sidewinder has 12 index points that allow you to adjust point of impact while remaining attached to the host firearm. Each Sidewinder comes with a heat resistant tactical pouch (YHM-TSP-10) that allows for easy storage, even if the suppressor is still hot to the touch. The average dry sound signature of the Sidewinder 9MM when testing to Mil-Std 1474D is 124dB on a Glock G17 using Winchester 147gr ammo. Shooting the suppressor "wet" will net even quieter results.